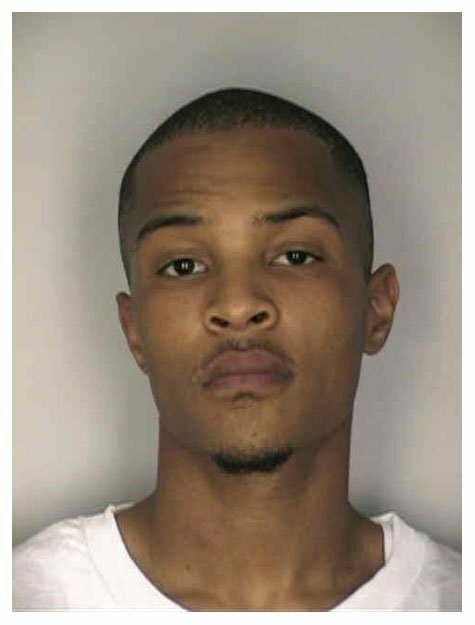 Rapper T.I. (real name: Clifford Harris) was arrested by Florida cops in September 2003 and charged with battery on a law enforcement officer, trespassing, and disorderly conduct after security guards accused him and some friends of creating a disturbance at a Hillsborough County mall. In January 2005 he pleaded guilty to the charges and was sentenced to 18 months of probation and 75 hours of community service.